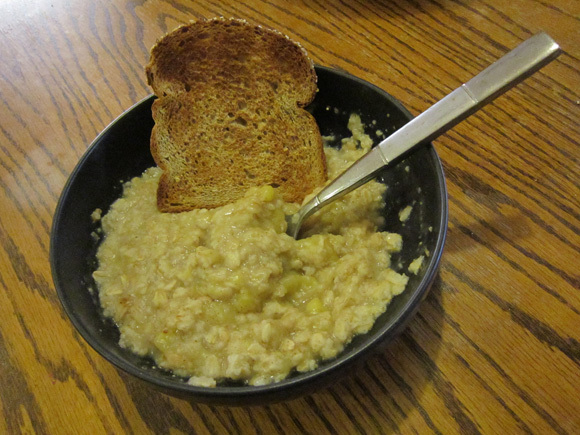 I’ve discovered some amazing oatmeal that I just had to share! I hope you enjoy this quick and tasty oatmeal too. Place all ingredients in a microwave safe bowl. Heat in microwave for 2 minutes. Stir to combine.